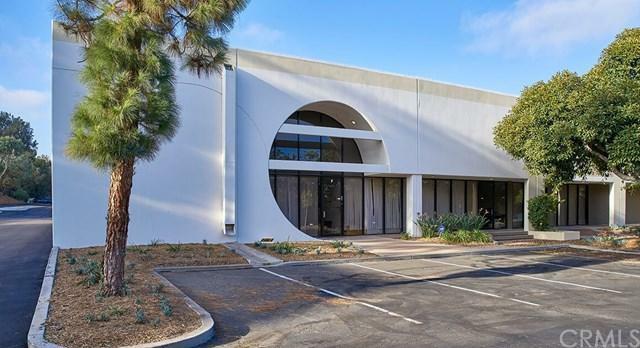 Avant Real Estate proudly presents 6221 Yarrow Drive #A1 Carlsbad, CA 92011. The Subject property sits on Yarrow Drive off Palomar Airport Road in San Diego County. 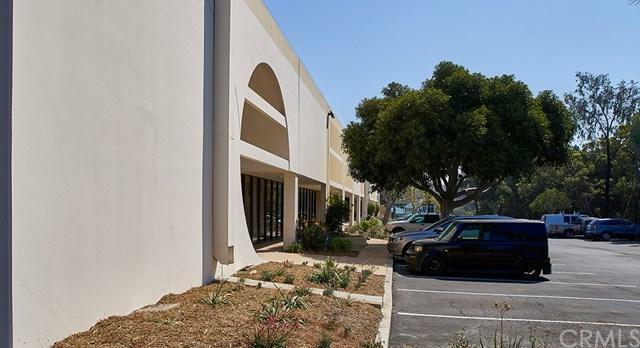 The property is 0.3 mile proximity to the McClellan Palomar Airport. 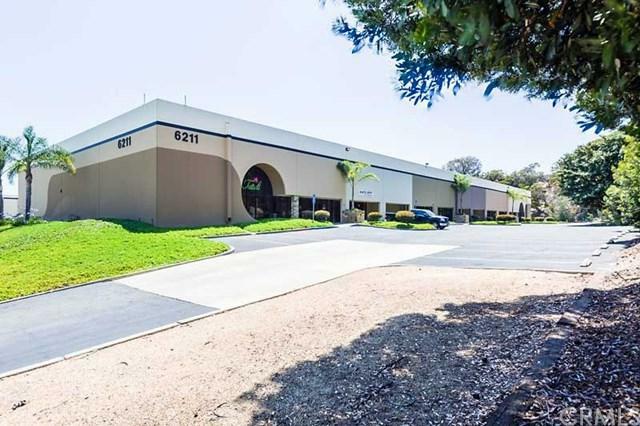 Subject space for lease is approximately 8,444 square feet. 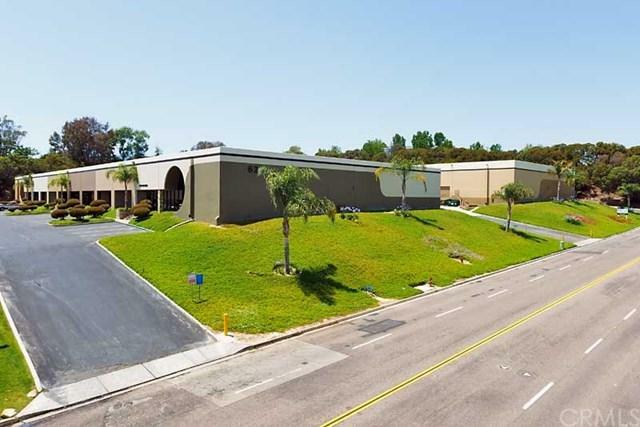 The building is a multi-tenant building sitting on approximately 47,916 SF of land. The ceiling height is approximately 27 feet with Double wide dock level and ground level doors.